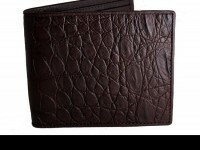 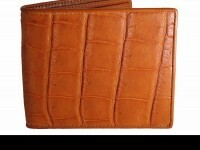 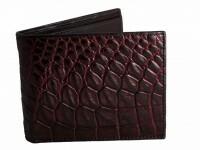 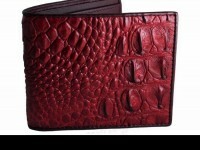 Classic, stylish mens crocodile leather wallet suitable for all occasions. 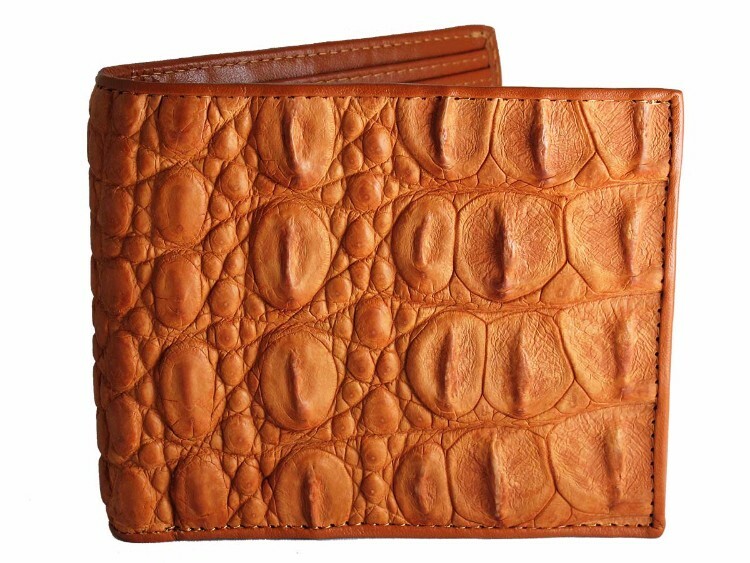 Always impressive and one of our favorites, a croc wallet finished in a beautiful tan. 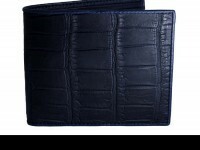 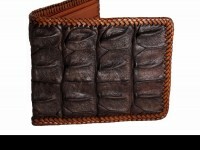 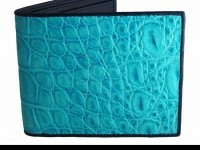 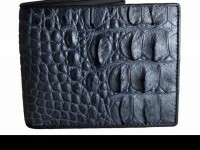 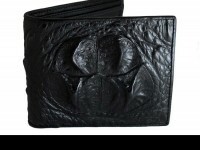 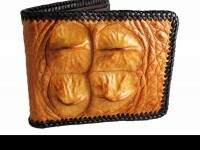 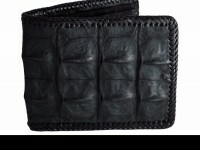 This crocodile leather wallet is made from genuine croc leather including croc feature panels inside.